A Google search for “Burleson garage for rent” is liable to produce absolutely nothing for quite awhile. It’s that way in Burleson, Texas, when looking for commercial property for rent. A garage for rent property, a retail space for lease, a warehouse for rent, those things are few and far between in a city of seventeen-thousand residents. It’s not that industrial space isn’t available in Burleson, but it does not exist in great numbers and therein lies the problem. You, as a business owner, want to rent the perfect commercial property for your business. You don’t want to settle for second-best, or third-best. That’s perfectly understandable and it’s the attitude you should have. But it’s also a problem! The first thing you need to understand about industrial space is terminology. “Garage for rent” is not a common search phrase in commercial real estate. “Warehouse for rent” is. A garage is, after all, simply four walls with proper electrical hook-ups. You provide the machinery you need, and with that machinery any warehouse for rent will instantly become a garage which fits your needs. 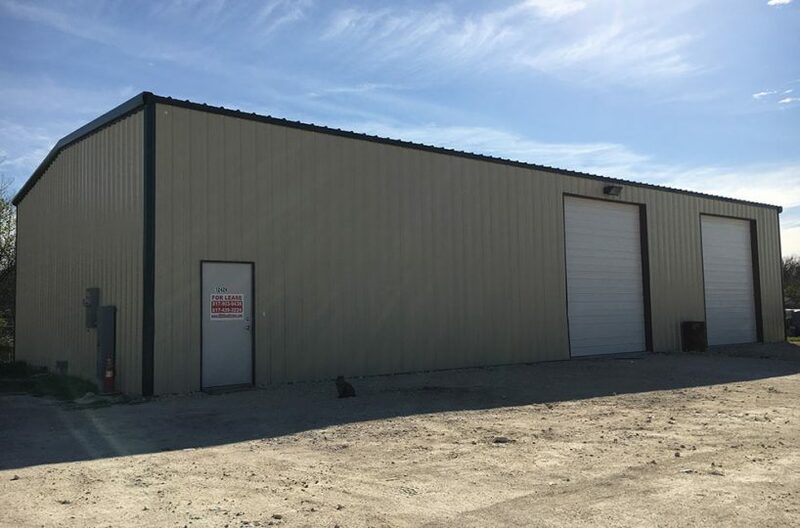 So searching for a warehouse for rent in Burleson will open up more possibilities, and expanding your search for neighboring cities like Mansfield or Arlington will definitely net quite a few additional results. 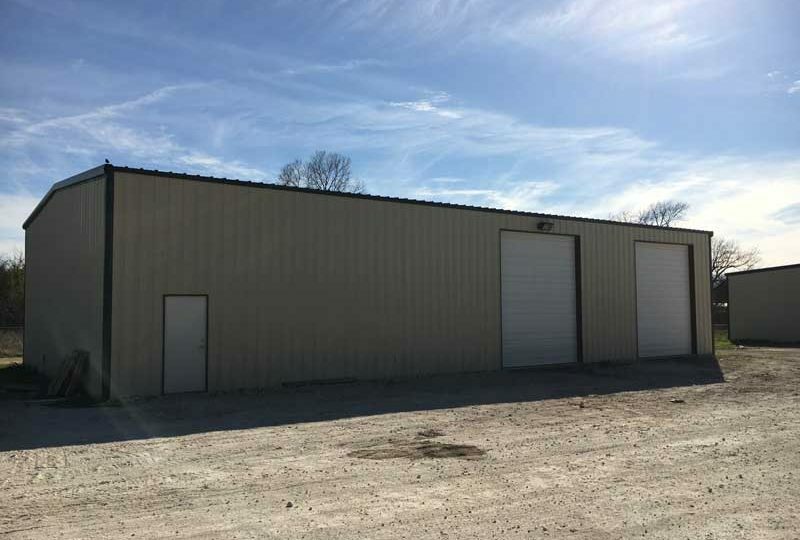 These are two decent-sized warehouses which can easily be converted into garages to fit your needs like a glove. And we can do the same thing in searches of Arlington, Kennedale, or even expanding the search to include Fort Worth, Irving, or Grapevine. Tricks like that would only be known, though, by a commercial real estate company which specializes in properties in Tarrant County, a company like RDS Real Estate. We are the leading commercial real estate company in Tarrant County, with over one-million square feet of multi-use commercial properties, and with the 2018 additions of Box Office Warehouse Suites, Paddock Place Office Suites, and Golden Triangle Business Park, that number increases dramatically. 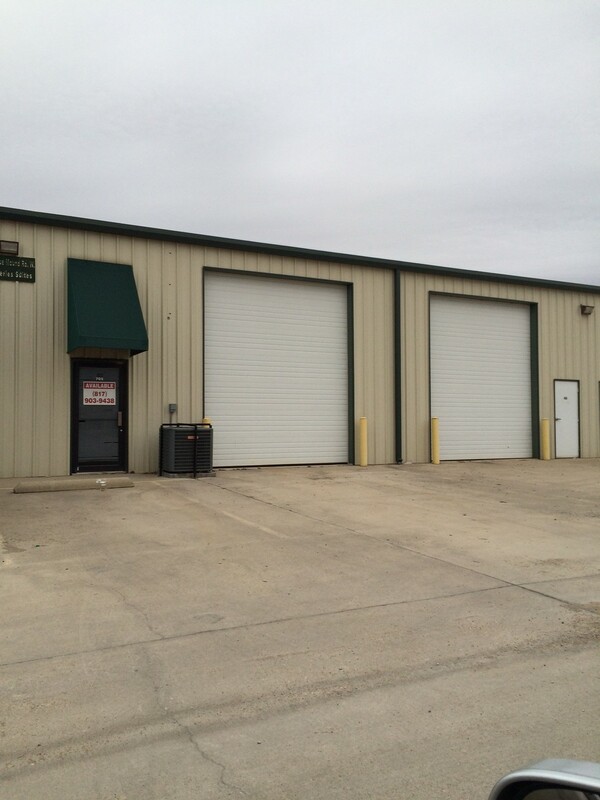 If the garage for rent that you want exists in Tarrant County, we can find it. Trust in experience! Trust in RDS Real Estate. Why settle for second best in commercial real estate when the future of your business is at stake? Give us a call! We’ll find that garage for rent that you want!